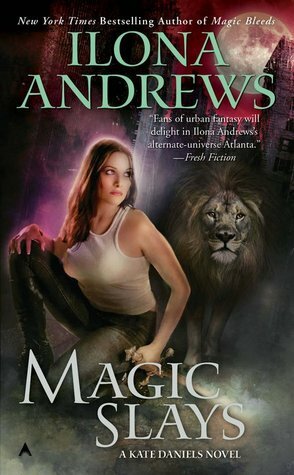 Edited to Add: When I started reading this series, I had already devoured Ilona Andrews’ UF series, The Hidden Legacy and loved it! But it gave me some misplaced expectations. 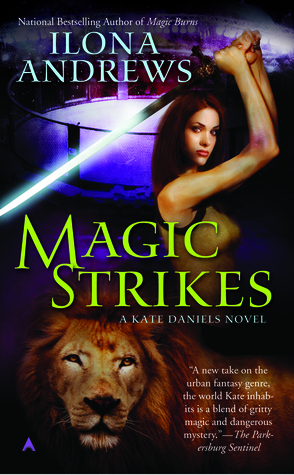 I was expecting Kate Daniels to be just like Hidden Legacy. And they couldn’t be more different. So please ignore my babbling about having hard time reading this book because as you can see, after this, I never looked back. I fell in love with Kate and Curran and the world they lived in. 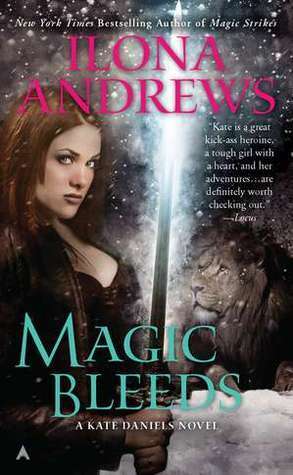 So here’s my review of the first book, Magic Bites. Enjoy! A few chapters in I thought I couldn’t finish this. I know. Shocking, right? I’ve heard so many good things about this series that my expectations were sky-high, and honestly, the first half was a chore to read. It feels blasphemous to say that but it’s the truth. I couldn’t quite put my finger on it at first until I realized my issues with it was: it totally lacked the kind of world building I was used to. I didn’t need things to be spelled out to me but I spent the first half of this book trying to decipher who the Order was or what the Guild does. Kate keeps mentioning them but I have no idea what or who they are. At first. It wasn’t until past 50% where I finally got the whole picture of the world in which Kate operates in and I came to enjoy myself immensely. But even in my confusion with the world building and all that, I was still able to really get into Kate’s character. Now, I understand why people rave about her. She is simply phenomenal. I found her totally hilarious. She’s stubborn and mouthy and her first instinct is to kill and ask questions later. 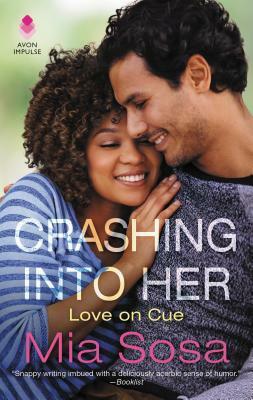 Her chemistry with Curran was instantly noticeable. 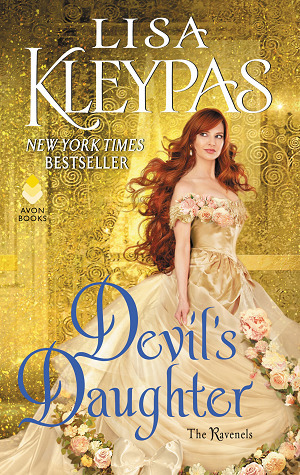 For my romance friends who are interested in this series, I have to say that the romance here is non-existent. This is pure adult UF. 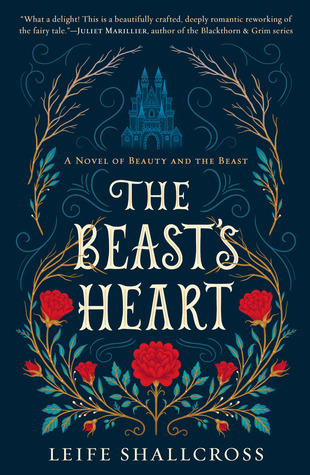 Although the seeds are there and knowing that Kate and Curran are on a lot of people’s list of OTPs, then I have high hopes for more romance in the next books. So yes, if you want to read a dense adult UF-adventure type story then I highly recommend this book. I would say that don’t expect too much romance. At least not yet. 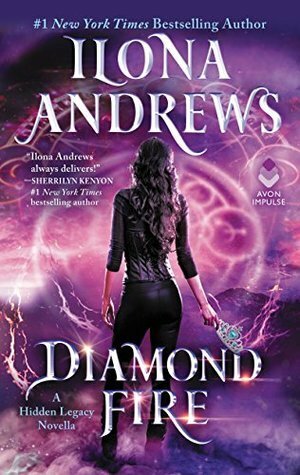 Diamond Fire by Ilona Andrews is a MUST-READ! 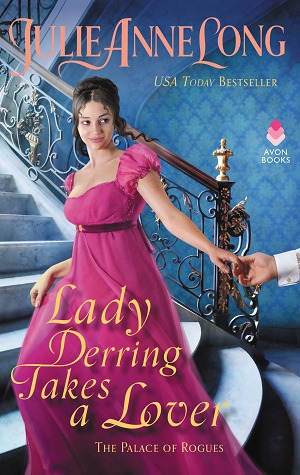 Copyright © 2019 Geri Reads.